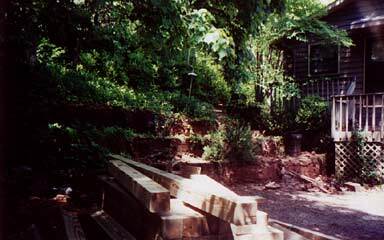 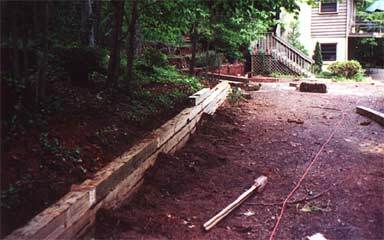 McAllister Landscape and Grading builds retaining walls to stabilize sloping ground and to prevent the erosion and movement of soil. 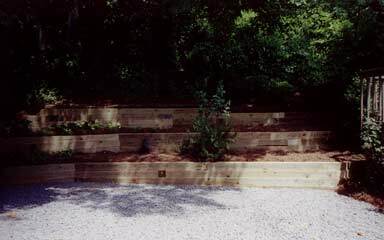 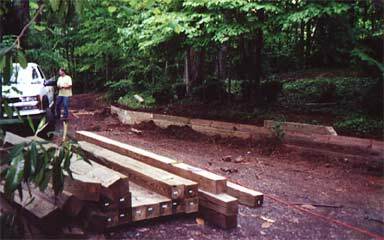 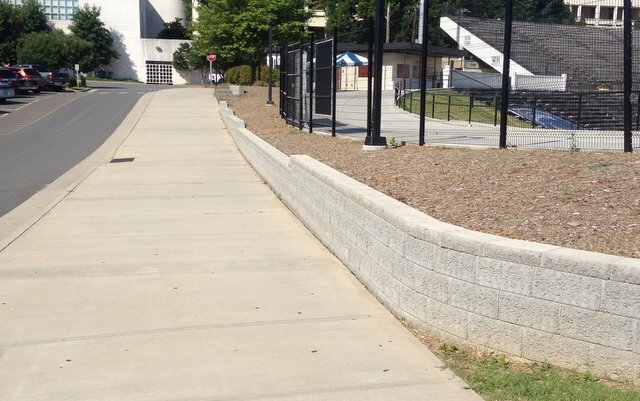 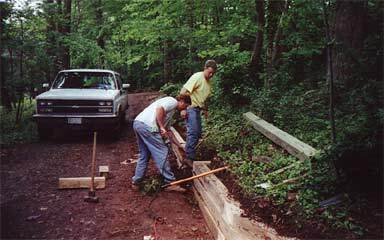 We offer installation of segmental Retaining Walls as well as timber wall construction. 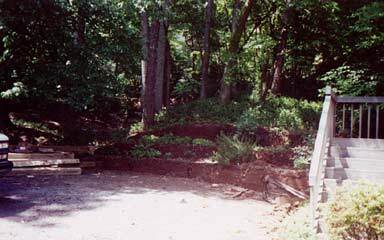 "I would recommend McAllister Landscape highly to anyone that is looking for a reasonably priced project that is well done, completed on time and done by professionals who hold to a high standard of integrity." 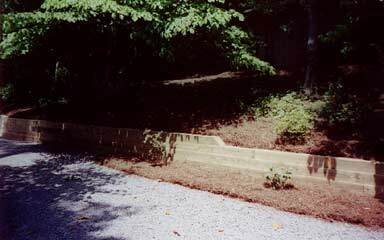 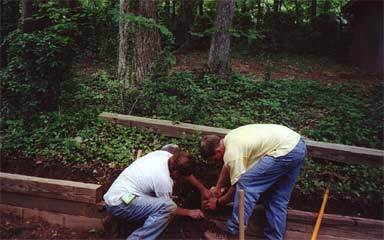 McAllister Landscaping and Grading: General Contracting in Charlotte, NC.